Two Clouds in the Sky: Lana Del Rey rocks... By M.
She's always right on trend. Check out her tangerine lips and buttoned up shirt. Not only is she beautiful, but she also has a killer body. Here she is looking comfortable in Converse & jeans. She is extremely feminine, but with an edge. She tends to wear her hair in a Rita Hayworth "Glenda" style. Conquering the red carpet in a shimmering gown and a fabulous cape - two of the biggest trends in evening wear this season. Lana Del Rey is an all-American composer, singer and model. Her real name is Elizabath Woolridge Grant and her stage name, Lana Del Rey, is a combination of the famous actress's name Lana Turner and the car Ford Del Rey. 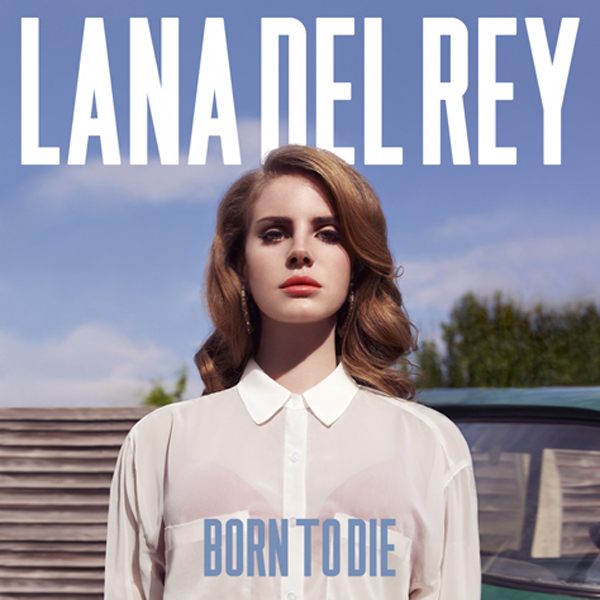 Her album Born to Die was launched in January 2012 and became an instant hit making her one of the music world's latest great discoveries. Apart from her music I have always been intrigued by her sense of style. She has a vintage look that no other Hollywood star has.